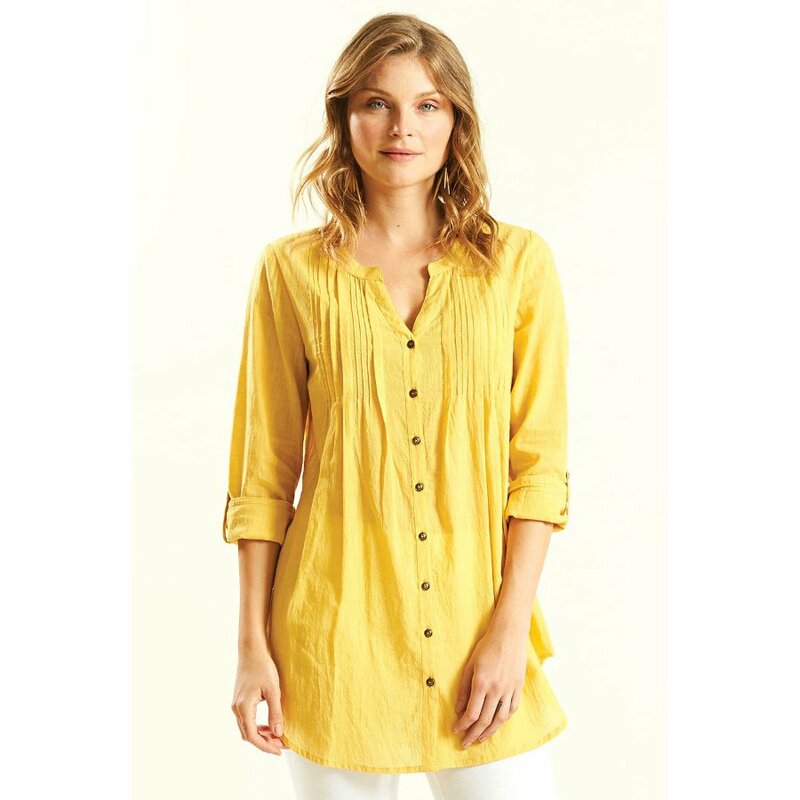 Great as a gorgeous outfit in a flash, this honey pleat shirt from Nomads will keep you looking your best. Flaunt this chic outfit with a pair of leggings for that ultimate summer look. 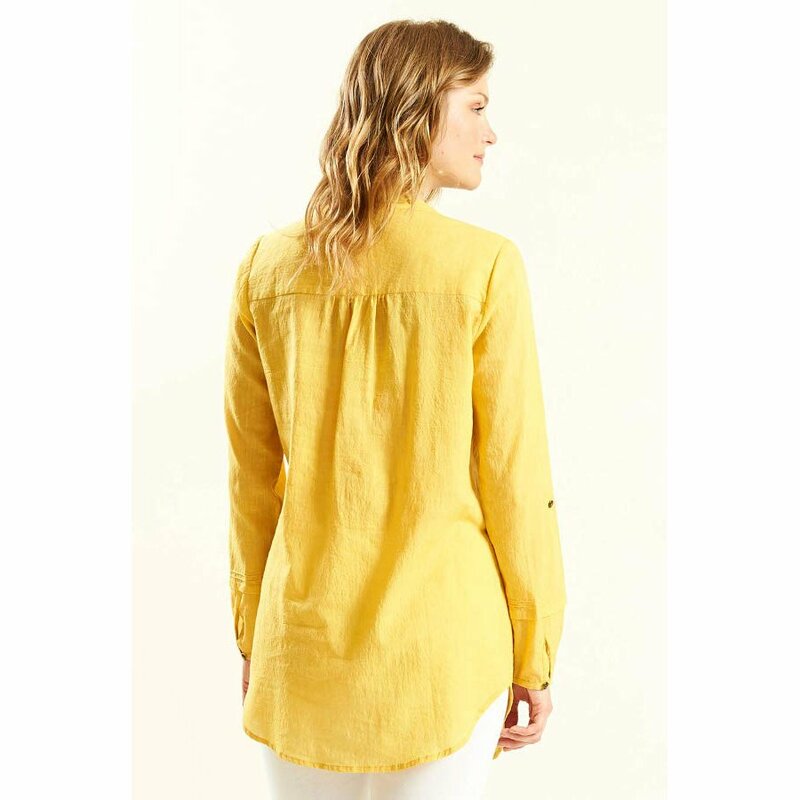 The textured cotton keeps you comfy under the summer sun and is decorated with a beautiful honey tone. The front has a set of fastening buttons that still allow great freedom of movement for the shirt. Wear this as a cover-up at the beach or flaunt it at a party. 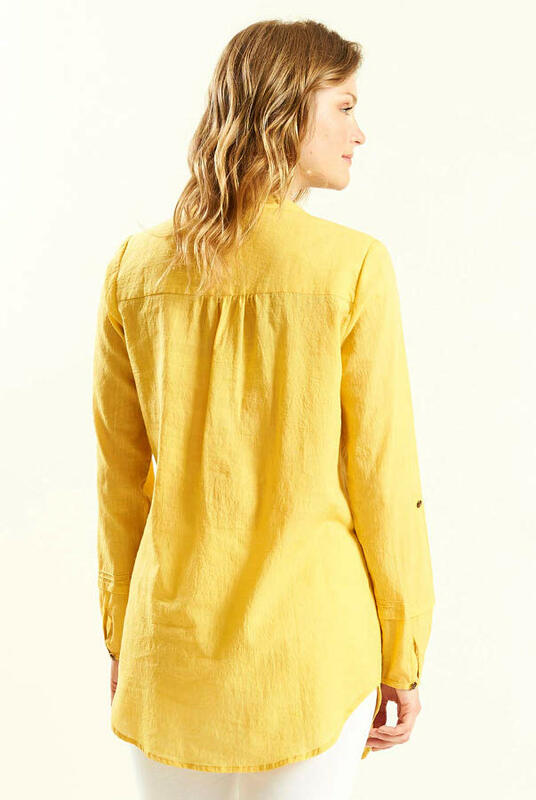 There are currently no questions to display about Nomads Honey Pleat Detail Shirt.